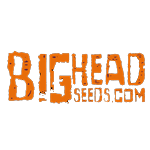 Big Head Seeds - Skywalka Ghost Kush. Free US delivery. This indica dominant strain is one of the most potent on the planet. Skywalka Ghost Kush is a rare and much sought after cross of Skwalker OG x Ghost OG x OG Kush. 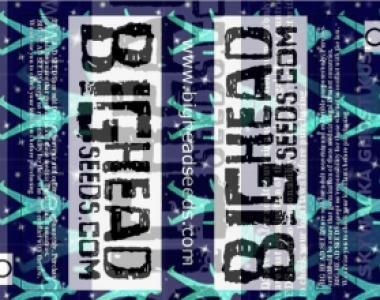 A small to medium plant densely populated with big fat buds, oozing resin and delivering tight crystal coated colourful nugs of wonder. Strong herbal aromas blend nicely into a earthy broad spectrum spice taste. Waves of relaxation will ripple through your body and mind as you transcend to a place of peace and happiness. A truly special mindspace of fun, giggles and munchies. Respect this plant. Proceed with care. One of the Best.